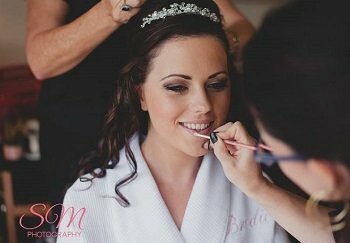 Artists & Beauty Therapists who have been specialising in Bridal Beauty for many years. 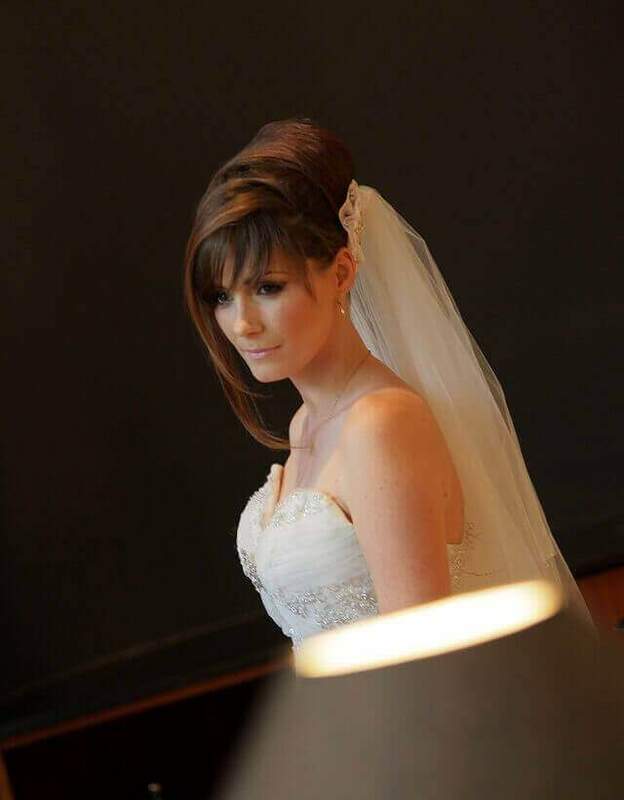 The Signature Creations team are professional Hair Stylists, Makeup Artists & Beauty Therapists who have been specialising in Bridal Beauty for many years. 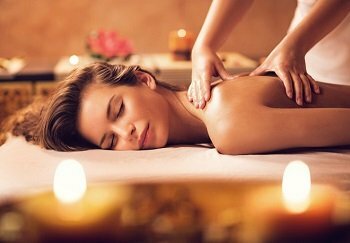 Our strength comes from over 30 years of combined experience in the Personal Services Industry spanning from the U.K to Australia. Over the years we have built great relationships with many other fabulous people in the bridal industry and can therefore help with vendor recommendations for any stage of your wedding preparations. 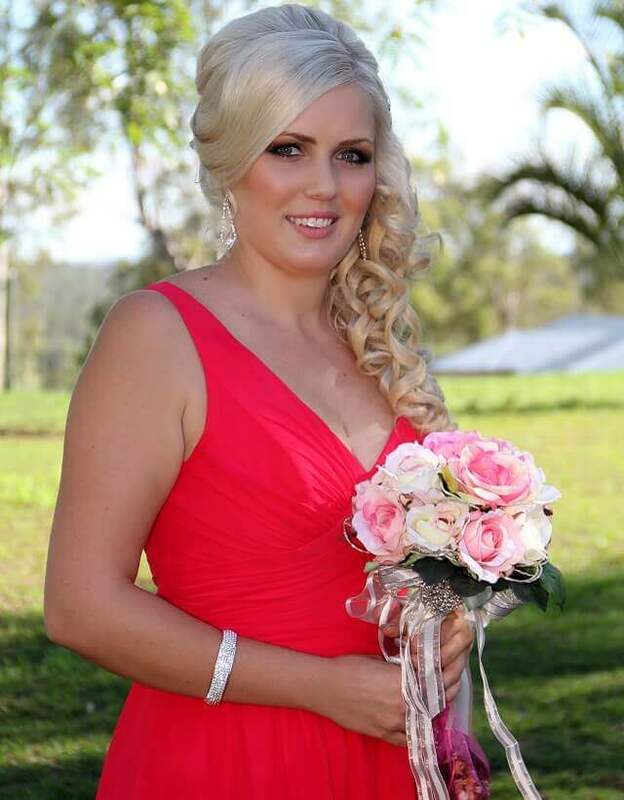 We offer a mobile hair and makeup service from Brisbane to the Gold Coast and the greater surrounds, including The Scenic Rim, Tamborine Mountain and Beaudesert areas, and also have a private studio for beauty treatments at Park Ridge South. 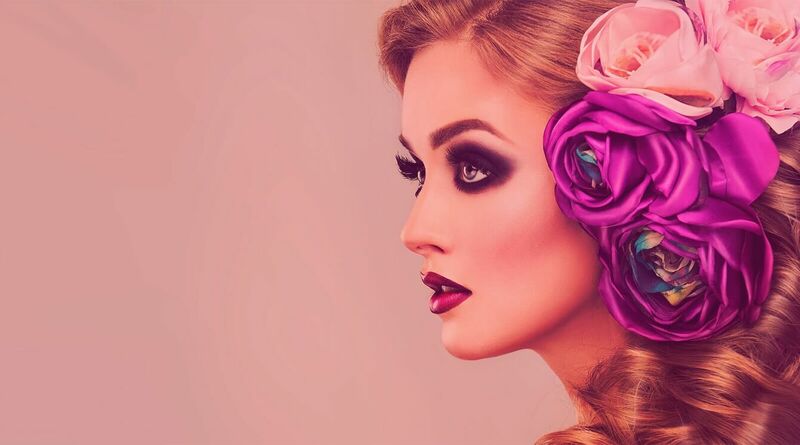 We offer high class Beauty Therapy, Makeup Artistry and Hair Styling services and aim to exceed your expectations every time. Leighton and I would personally like to thank you both for your hard work and effort for our wedding on 7th June 2008. It was the perfect day which wouldn’t have been so magical without your help, I will definitely be passing on your details to everyone I know and recommending they contact you. Again, thank you for all of your help on our special day. Brendon and I would like to thank Gemma and Christine for their wonderful and hard work in organising our wedding. Not only did they arrange everything at a great price, we did not have to worry or stress about a single thing! Gemma and Christine’s professionalism ensured everything went smoothly on the day which is key for any bride wanting to enjoy their special day. I highly recommend Signature Creations to anyone wanting their perfect day to be perfect. Highly recommend these lovely ladies. Gemma and Christine are talented and friendly professionals who managed to make us 5 ladies look like the best versions of ourselves in such a timely manner. Absolutely adore Gemma’s make up products as well. Thank you for helping make Kristy’s wedding day that little more special. The girls and I would to like to say thank you for the wonderful work you guys did with our hair and make-up. It was truly priceless and there are no words to describe how perfect the day went. Thank you to Amy and Christine who did makeup and hair for me and my 3 bridesmaids on my wedding day, they are both amazing artists! All day people were commenting on how stunning our hair and makeup was, it lasted all day, and looked just as amazing at 11pm as it did at 1pm! I can’t thank them enough, thank you for all your help! Gemma and Christine, I cannot express enough gratitude to you both for the part you played in allowing Dave and I to experience one of the happiest days of our lives. Your professionalism and attention to detail truly shone on the day from seeking out what I had envisaged and executing it beyond what I could imagine through to tying the last row of my dress. I also need to commend the pair of you on how you work together as a team. Always one step ahead of the other in knowing where they are and they will need to be. Hey Gemma, Thank you soooo much. Nothing bothered me I can’t get over how perfect our day was!! Thank you so much, it really was an amazing effort from you guys! 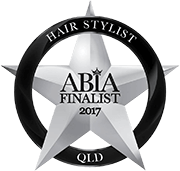 Visit our private studio on Brisbane's southside for all beauty treatments by our qualified and experienced therapists or take advantage of our mobile service for hair and makeup on your special occasion. Qualified nail technician of many years specialising in gel nail enhancements, also including natural nail manicure and pedicure treatments. 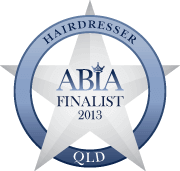 Hair stylist of over 30 years including international experience, specialising in elegant bridal and formal styles. 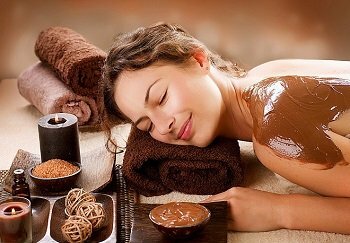 Our professional skin treatments all include a skin diagnosis to determine the correct treatment procedure to get the results you require. 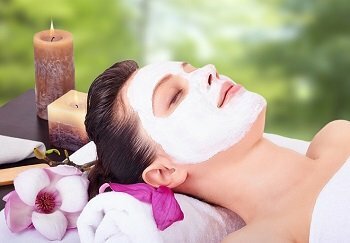 We offer results driven facial systems with cosmeceutical and bioceutical grade products with high potency ingredients, aswell as relaxing facials, massage and body treatments all using superior Australian products. Over 20 years of makeup experience using traditional application techniques as well as airbrush application depending on what the client's skin requires for the best achievement for the required look. We use Australian owned, quality skin friendly and cruelty free cosmetics that are perfect for our climate, photograph beautifully and stand the test of time all while being kind to your skin. We use high quality violet based tanning solutions with varying depths of cosmetic bronzers to achieve the desired level of tan with no orange ever! Need a quote? More information? requirements, or even if you just want a chat! Copyright © Signature Creations. All Rights Reserved.